MetaComm Media’s services are designed to facilitate change. Any process of personal development requires change. 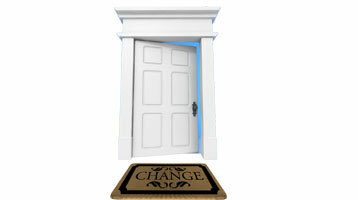 That change can be made much easier with a skilled coach of facilitator. Change will be as difficult as you make it. The more you resist, the harder it becomes. Learn to embrace change and you can often do it on your own terms. The best way to get started is to connect with us. We have lots of convenient ways to do that.